So! Most of you that follow me know that I use Miss Jones Bakes products. They send me a box of goodies every month, along with a few recipe cards to try out. 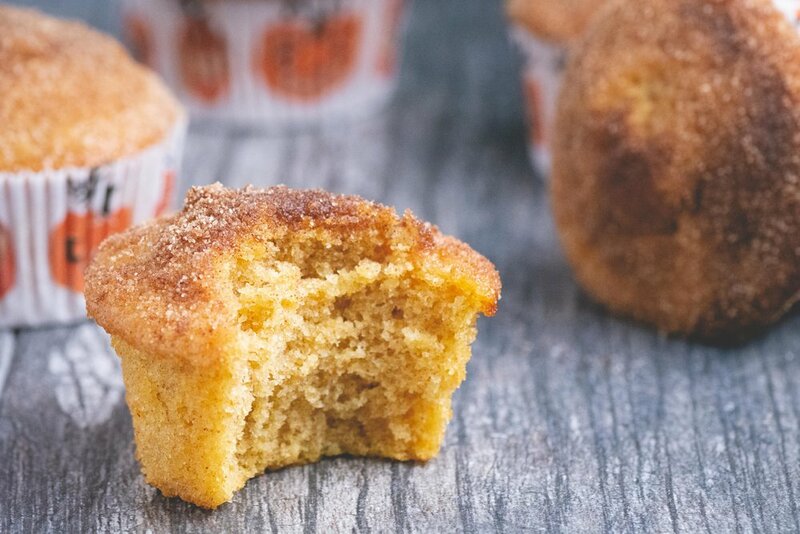 Well, I was going to try their pumpkin donut muffins, but then I messed up. I thought really hard, do I throw my batter away? Nah! I am not wasting gold, yall! However, I am glad I didn’t because it turned out being a happy accident.